Jan has had a keen interest in growing since childhood, and has spent the last 21 years working in the fresh produce industry, from roles in hands on growing and agronomy to a 5 year stint as technical manager for a major global retailer where he fulfilled his other passion of travelling the world whilst learning all about the diverse world of exotic produce. Having a keen specialisation in Quality Systems as well as agronomy, more recently he has completed a Nuffield Farming Scholarship looking into the opportunities for late season cherry production around the world and how to apply this to the Scottish climate, travelling as far afield as Patagonia and Tasmania. Qualifications include BASIS, ISO Lead Auditor Accreditation, BSc (hons) Agricultural Science, and a Masters in Plant and Soil Science. 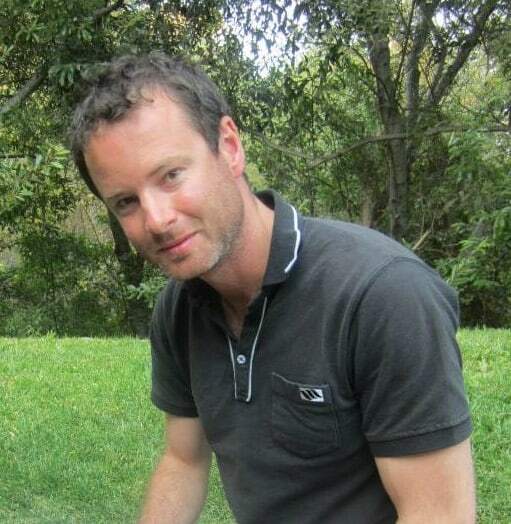 When not dealing with the day to day challenges of a fast moving fresh produce business, he is a glutton for punishment producing quite an array of garden fresh produce at home and has recently perfected the art of home brewing a range of beers and ciders. Jan is a keen sailor and surfer although somewhat less so since moving back to Scotland! 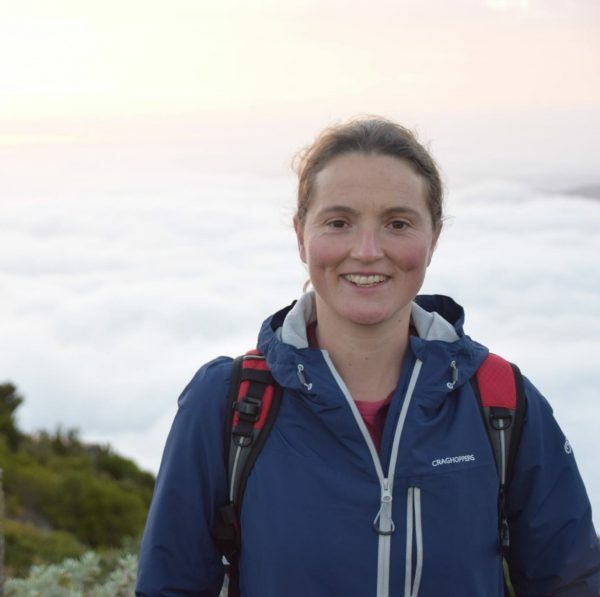 After graduating from the University of Bristol in 2001 with a BSc in Zoology, Phillippa joined the Crop and Environmental Science group at East Malling Research (EMR) in Kent, where she worked as a Research Leader managing scientific research trials on a wide range of crops including strawberries, potatoes, poinsettia, and hardy nursery stock. A strong focus on this work was the development of novel irrigation and nutrition techniques to improve water and nutrient use efficiency, yields and product quality. During this time she developed strong links with industry representatives, funding bodies and growers from the soft fruit and other protected crop sectors, and also completed a PhD in conjunction with the University of Lancaster researching the using deficit irrigation techniques to save water, reduce vegetative vigour, and improve fruit quality in strawberry crops. In 2010, Phillippa made the move from horticultural research to the commercial role of soft fruit agronomist with Angus Growers- by combining her previous skills and knowledge of soft fruit production with BASIS and FACTS (horticulture) qualifications, Phillippa provides AG growers with all aspects of agronomic advice, from pest and disease control, crop management, plant procurement and nutritional advice. Miryana McKay started her career as a radio DJ and TV presenter in a cable television in Bulgaria in 1999 and graduated with a Bachelor’s Degree (Hons) from the University of National and World Economy in Sofia, Bulgaria in Agriculture and Economics in 2005. While finishing her degree she worked with the Angus Soft Fruits’ breeding programme as well as monitoring and assessing of various R&D projects. Her keen interest has always been pest and disease monitoring and IPM with a focus on researching different biological and cultural management methods to reduce the need for pesticide application. 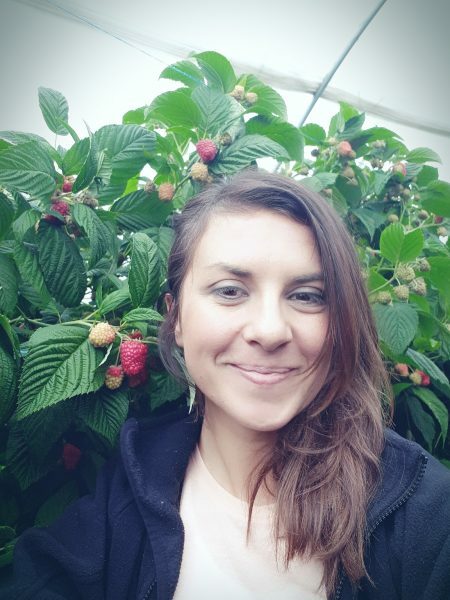 In 2004 Miryana joined Angus Soft Fruits as a trainee agronomist and in 2005 and 2007 respectively she gained her BASIS and FACTS (horticulture) qualifications and is now a full member of the BASIS Professional Register. A senior agronomist at Angus Growers, Miryana is now providing advice to growers on crop protection and nutrition, sourcing and procurement of plants; preparation of crop budgets as well as forecasting and planning of cropping profiles. Alix joined the company in 2016 after graduating from SRUC Craibstone with a BSc in Agriculture. She started off working for both the technical and agronomy team before joining the agronomy team full time at the start of the 2017 season. She has recently passed her BASIS (horticulture) exams and is now on the BASIS professional register. She is looking forward to developing her knowledge and career throughout the company. Her role includes crop walking, crop management and helping the growers control pest and disease through an IPM process. Amongst her day job as an agronomist, Alix also manages the Angus Soft Fruits trial site at East Seaton, Arbroath which includes putting together yield data and benchmarking the potential new varieties against current supermarket favourites in which the feedback will then be passed on to the R&D team. As well as this, Alix also keeps a close eye on the pest and disease levels and manages the trial site team. When not out in the fields, Alix enjoys spending time with the friends and family (not forgetting the family dog, a chocolate lab called Marley). She is a keen show-goer in the summer, loves a holiday abroad in the sun and enjoys a gin and tonic! Holly joined the Angus Growers team in 2012 as an enthusiastic 6 yr-old trainee. 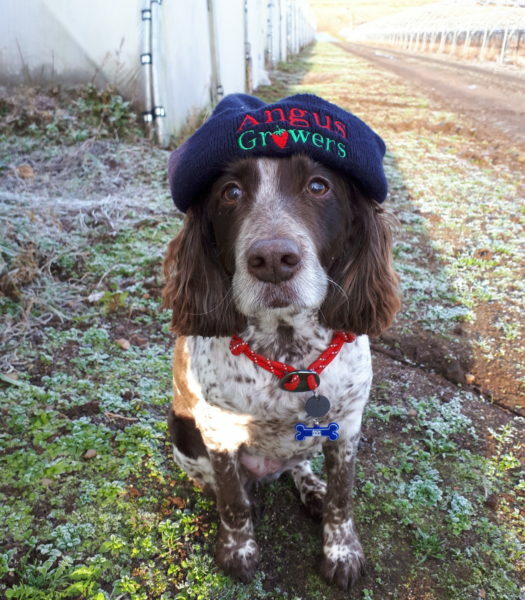 Born and bred in Dundee and Angus, with a passion for the outdoor life she thrived in her new role as Agronomy Dog. 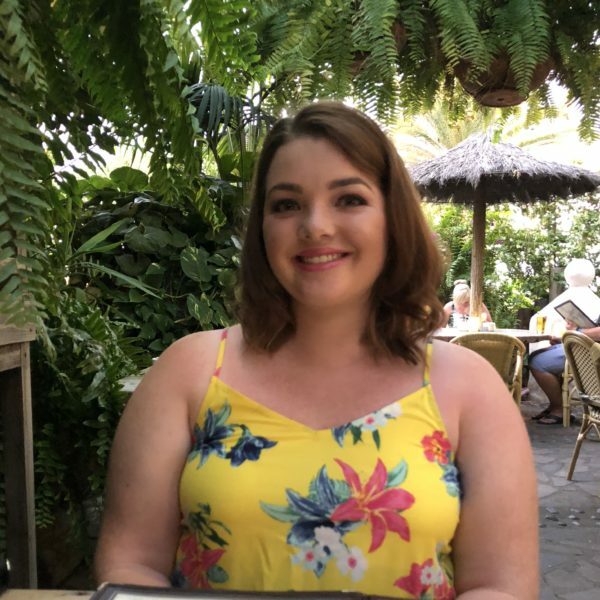 After 6 years Holly has become a valued member of the AG team, and her diligence to the role and strong communication skills have made her popular with colleagues and the wider grower group alike. Over the years she has acquired some valuable skills, with key specialisms in waste fruit control and mud detection. She has tried her paw at blueberry pruning but this remains an area for improvement. In the winter months, Holly has a more office based role where she provides vital functions such as waste document shredding, floor hygiene inspections and provider of cuddles.